We’re here to help. We understand that your first event can be a little overwhelming. 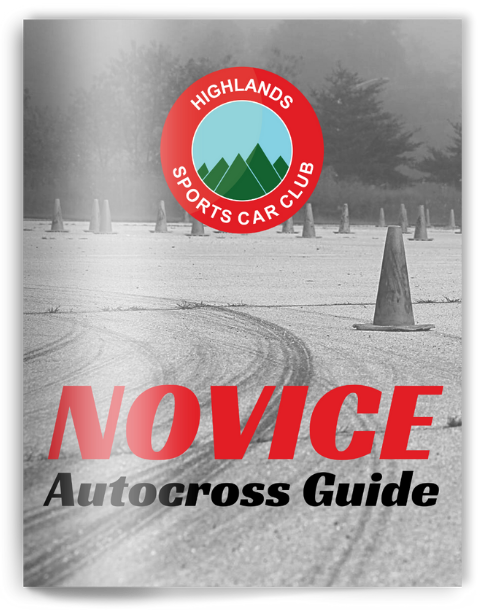 That’s why we’ve put together a comprehensive Novice Guide designed to answer the vast majority of questions we get from novices year after year. We ask that you please take time to read this document in its entirety before you ask for additional help. Click on the image below to load the document, or right-click and choose “Download Linked File” to save to your computer.